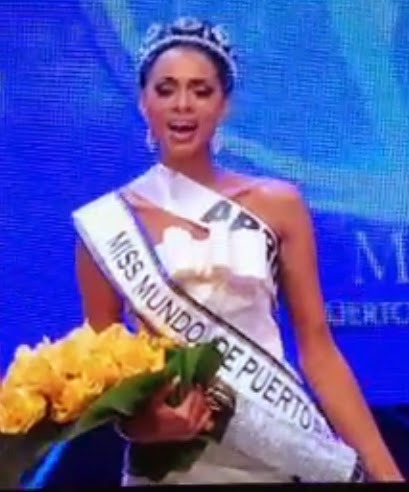 Genesis Davila (Miss Arroyo) was crowned Miss World Puerto Rico 2014 tonight in San Juan. 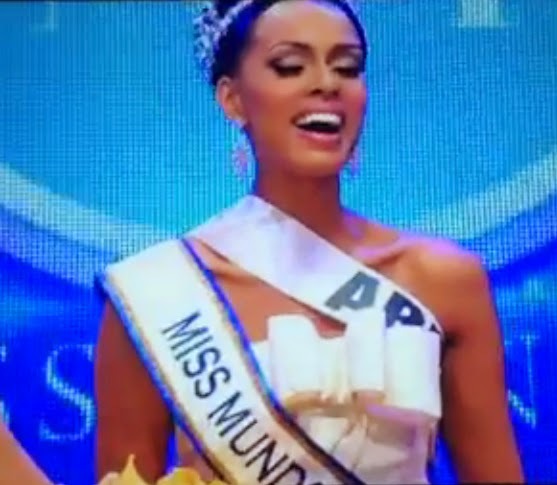 She will now compete in Miss World 2014 pageant to be held in London on December 14. The 1st runner-up is Franceska Toro (Miss Toa Baja) and the 2nd runner-up is Rebeca Valentín (Miss Dorado). It is not clear which of these two women will compete in Miss Earth 2014 or Miss Grand International 2014.